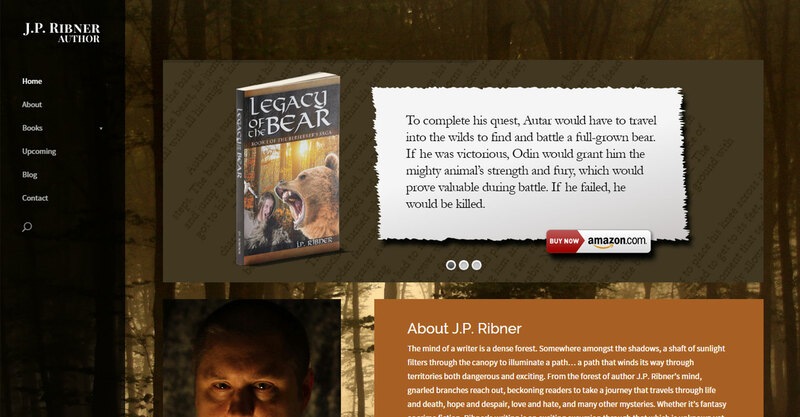 J.P. Ribner is a writer who hails from Flint, MI but currently resides in Novi, MI. 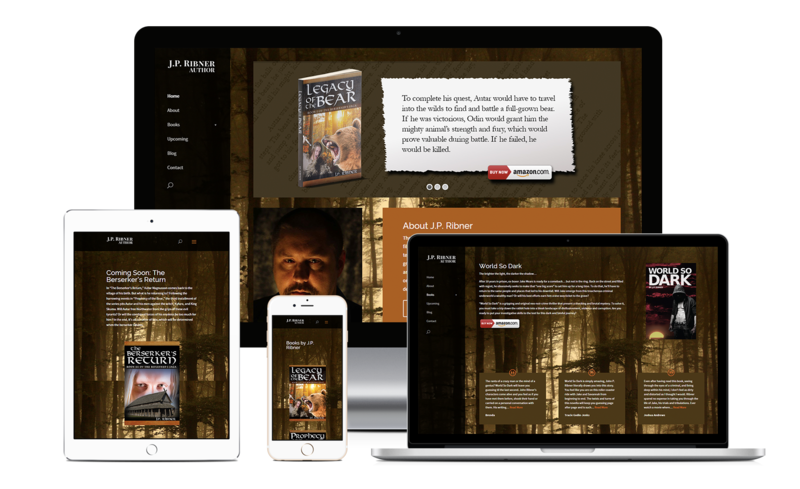 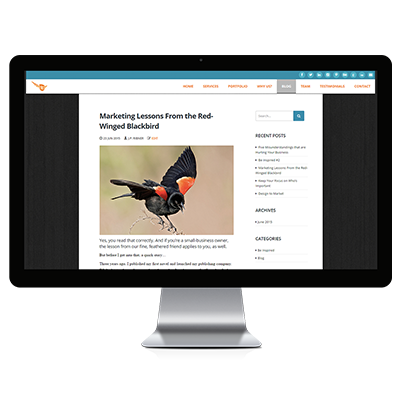 This website was built with the Divi theme from Elegant Themes and included book reviews, custom graphics, social media integration, and links to purchase books on Amazon. 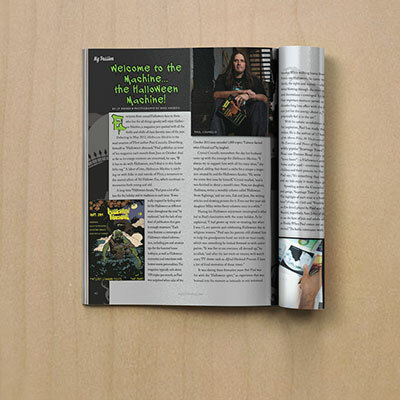 We also created an in-depth résumé page for him.